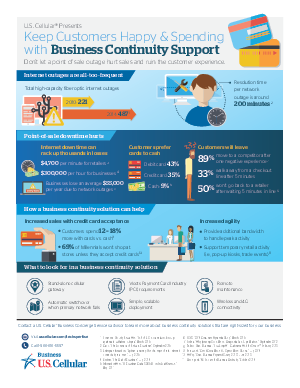 See how damaging an internet outage can be on your business. Learn how a simple solution can keep your business up and running by providing a seamless, uninterrupted connection to the internet when primary Wide Area Network (WAN) connections fail or are overloaded. Download now.